IMPORTANT INFO - League is extended due to rain! The Winter Leagues are winding down. We had a great Middle School Championship Game on Friday Night! The Wolverines defeated the Bears 11-10 in overtime! 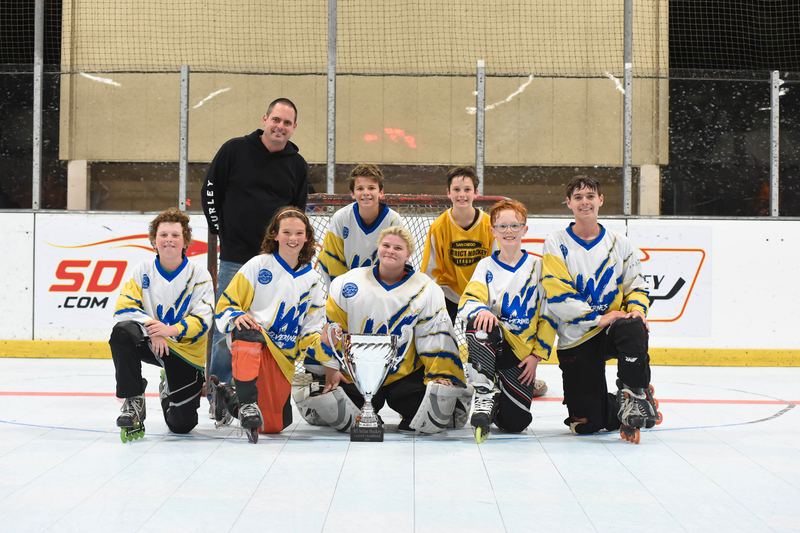 The last skate/games for the Rookie League and Youth League is this Saturday. Rookie league skate from 8:30-10am as always. The High School League has been prolonged further due to our unlucky streak of rain on Wednesdays. We have 3 weeks of games remaining to get in. 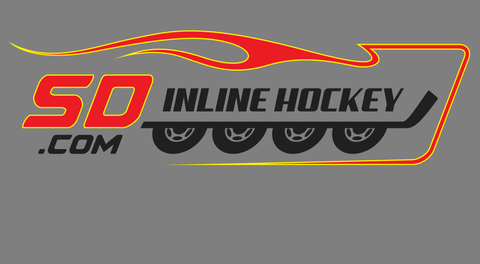 If you’re planning to play in the Spring League, please register ASAP: League Registration. 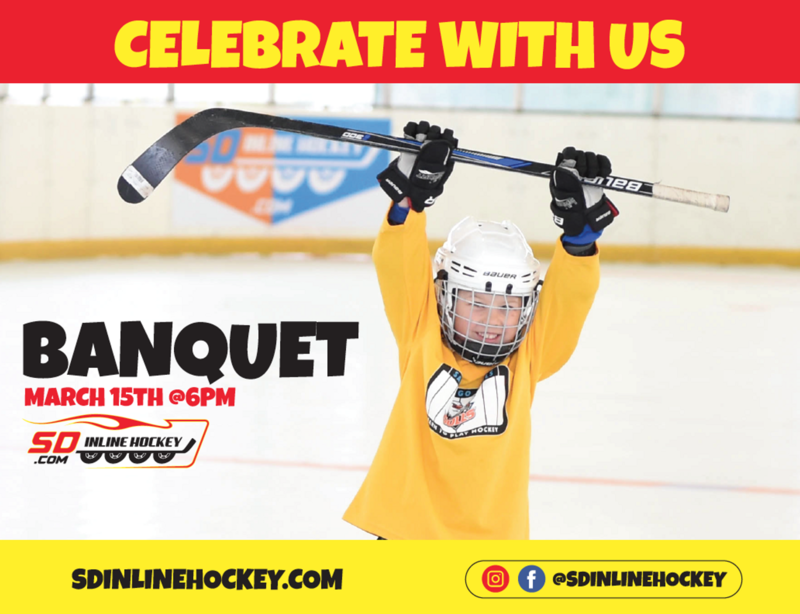 And don't forget about our Potluck/Skate/Awards Banquet! Details below.